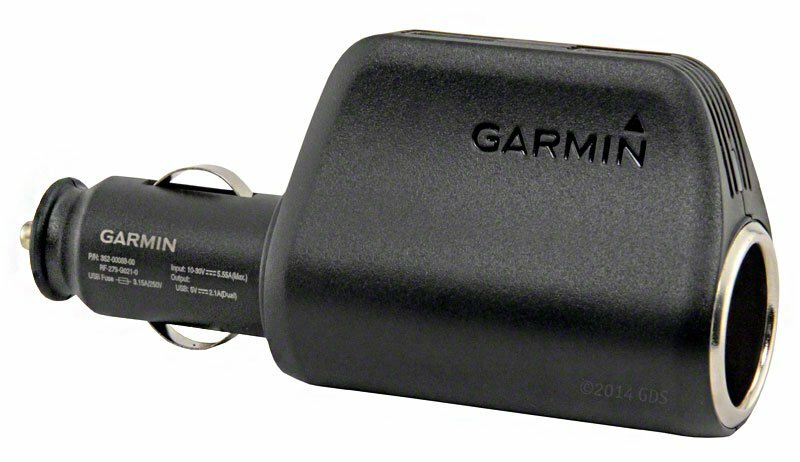 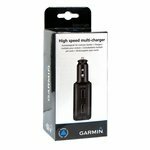 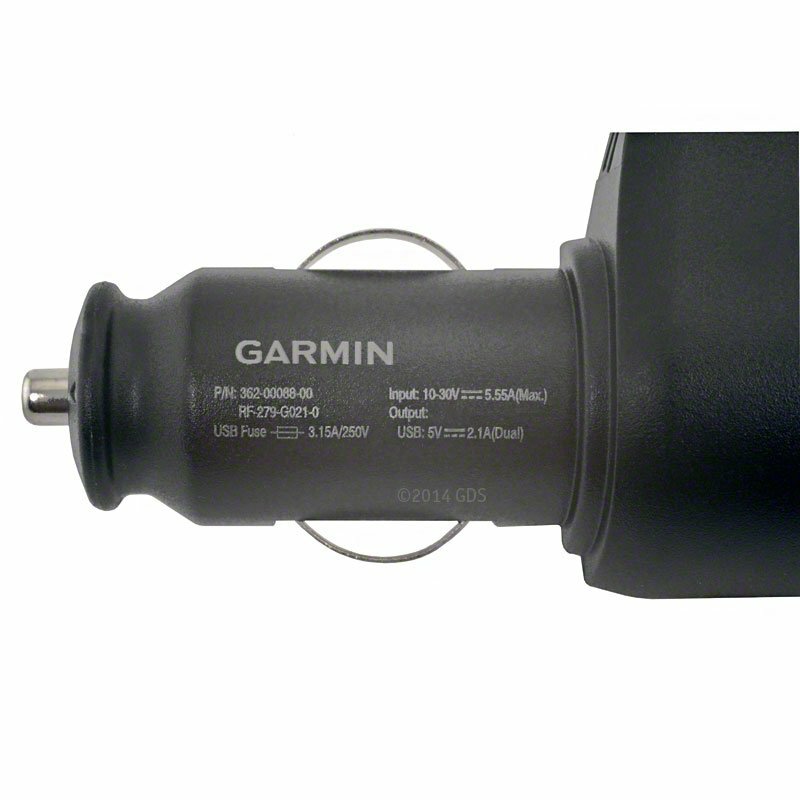 Garmin High Speed Vehicle Multi-Charger. $25.99. 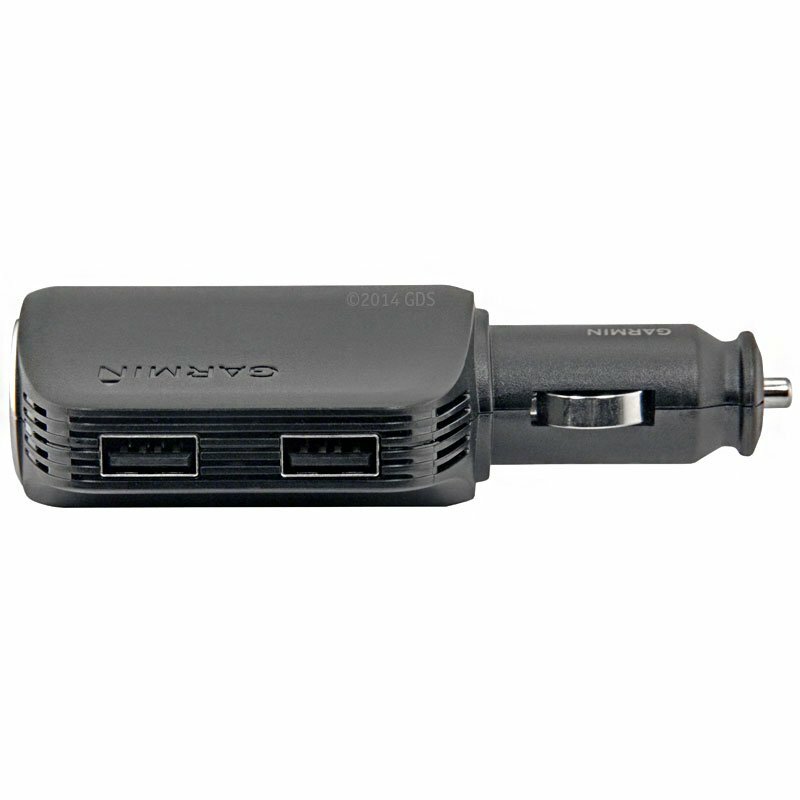 Add 2 high-speed USB ports to your vehicle's 12V outlet.